Fire safety is a very crucial point for everyone, both at home and also at the workplace. If your house catches fire, it may destroy property, can be injuries to occupants, and also affects lives. If proper safety measures at home are not followed you may be at risk if there is a fire. This article contains fire safety measures that can help us to save lives. Here we have tried to give some simple and basic tips that can save you and your home from fire. Sometimes burned matches may also be the reason for the fire, so after using matches quickly place it in or under running water (under the tap) and extinguish it. Apart from this, also extinguish any invisible flame or heat source which has been generated after blowing off the matches. Do not throw matches directly into the dustbin. As it may come in contact with plastic or paper, this may cause a fire suddenly. To prevent the risk of fire you have to check the condition of electric cords regularly. If they are not working correctly or if the wires are worn then immediately call a certified electrician and get it repaired or replace electric cords immediately. Electrical cords can develop heat, so don’t trap them under a carpet or between furniture and the wall. Inspect the switches of whole houses and all the outlets to protect your home from the fire. Make sure all the outlets and switches of your home are in good working conditions. Crack or broken plates or switches can produce electrocution risk. Ensure that each outlet is covered or plugged. Always take care while charging your devices such as mobile phones, laptops, tablets or any battery operated equipment. If any electrically powered devices are not in use then immediately remove it from the plug, it can prevent the fire. If they are plugged for a long time, they may get heated & blast and may cause a fire. Cooking fires are the leading cause of home fires and injuries. To prevent kitchen fire, do not leave anything flammable near the stove or oven. Make sure not to hang curtains over the stove and never rest towel or a book on or near the stove. Always remember to shut off your stove when you are done with the cooking. A natural gas leak can lead to fire and even explosion. Gas leaks can be caused by faulty, poorly maintained, or improperly installed appliances. 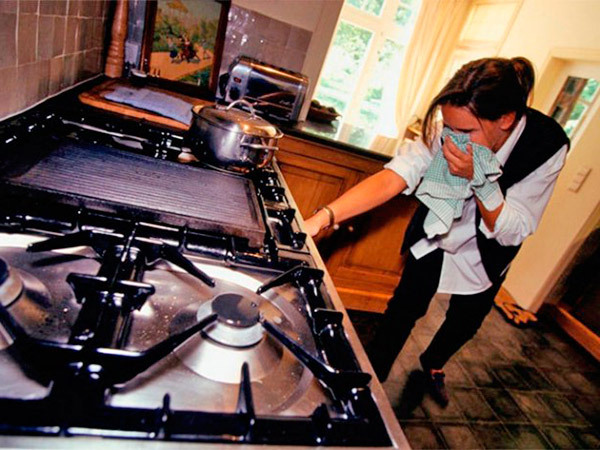 The most significant sign of a gas leak is you can smell the gas in your home. 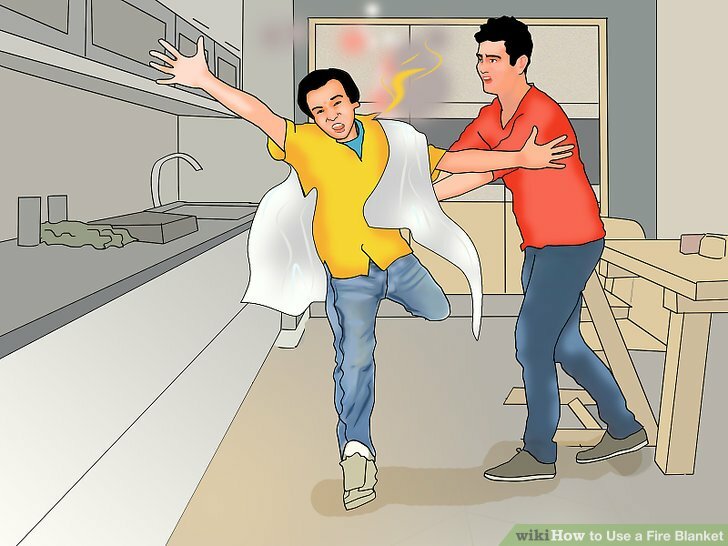 If you smell gas, then you should take immediate actions to fire prevention and detect a fire. Regularly check the natural gas / LPG gas system at your home without any failure for fire prevention in your home. But be aware while you smell gas in your house, you should do following things. Do not light matchstick even to detect the leakage of LPG. It is not necessary that fire alarm is installed in house. You need to make sure the fire alarm is in working condition always. 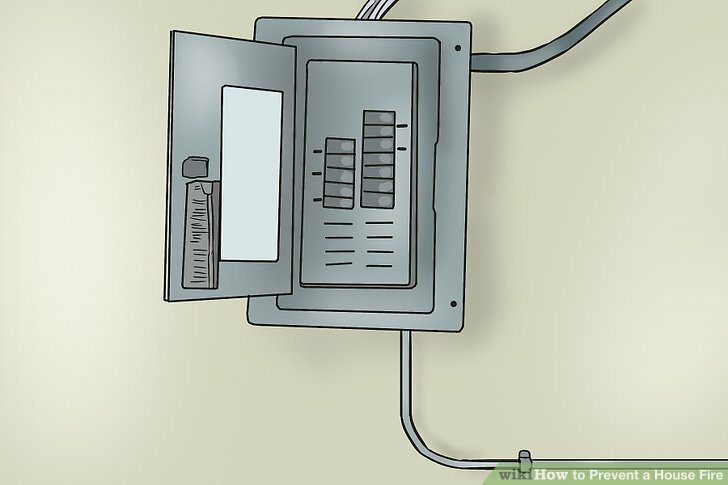 Properly maintain your Fire alarm system by testing the batteries once a month. If they are not working, replace them immediately. At workplace always do the mock drill once a month. Candles are another common cause of house fire. Never leave burning candles, oil lamps, Diyas etc. in pooja room or other open flame illuminations unattended. 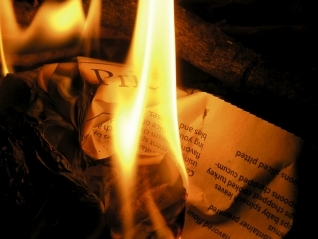 Always keep them away from flammable items such as newspaper, tablecloth and Curtains. Remember, do not keep them near an open window where a breeze can send the flame flying on to flammable items. The best way to prevent fires in your home is to teach your children about how fire can happen and why they are so unsafe. Sit down with your kids and have a conversation about fire prevention and safety that requires their involvement. 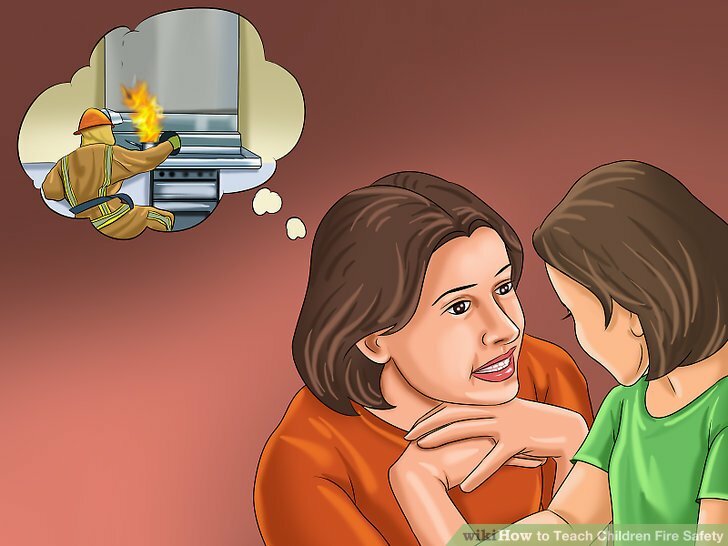 Teach your children the basics of fire safety and how to prevent, and deal with a fire. Always keep matches & lighters out of reach of children. To avoid the dangers of fire and to prevent the fire, maintain your lawn and keep bushes, trees trimmed. Always remember to keep clean, combustible debris such as dry grass, stacks of firewood and debris etc. away from home. 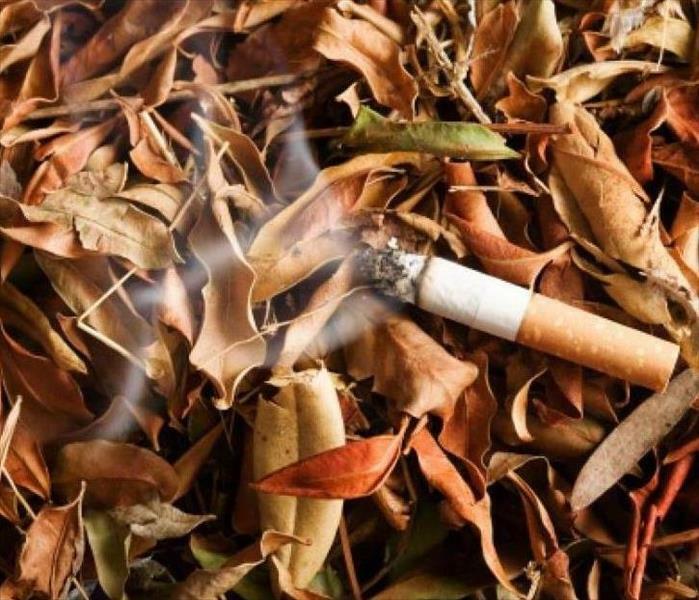 If you live in a dry climate, don’t start a fire outside your house with dry leaves, waste etc. To prevent fire, burnt cigarettes and matches should be kept away from the dry grass or dried leaves. The best way to store wood is to store them outside the house or in a covered yard in the garage. Always keep logs off the ground, with the top covered. Do not store firewood indoors. Keep clean your firewood storage area. Keep your wood dry. Keep them away from dry leaves etc. Flammable and combustible liquids catch fire immediate and are difficult to fire extinguish. To prevent the fire, make sure that the flammable liquid such as gasoline, paints, petrol, kerosene, gasoline, diesel etc. and other highly flammable liquids or materials are stored in containers and are kept away in a safe place. Containers should be in good condition, closed and should be properly labelled. 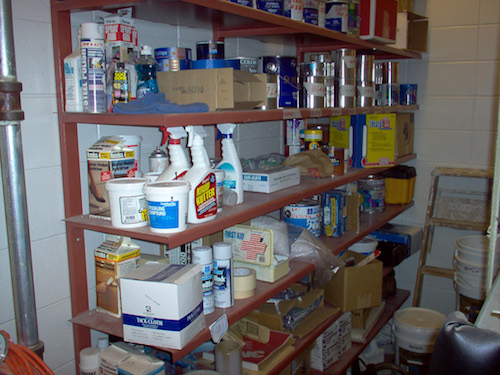 Do not store any flammable fluid in the garage or utility room. Store these things out of the house. A fire blanket is a safety device which is used to extinguish the initial fire or to prevent fire hazards. Most fire blankets are used in kitchens and around the home to prevent fire hazards. 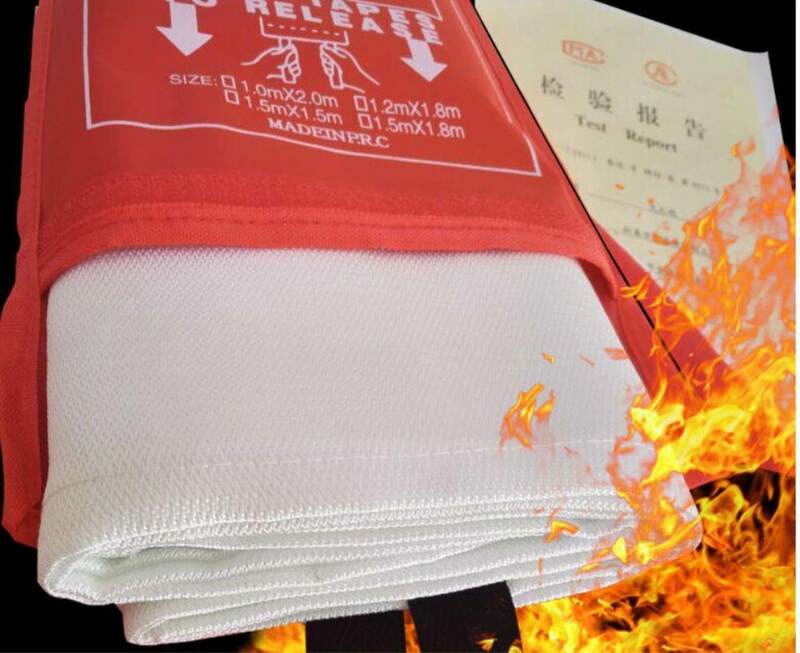 Fire blankets are installed in the kitchen environment, where the probability of fire is high. A fire hose is a high-pressure hose that carries water or another fire retardant such as foam to extinguish it. It is attached with a fire engine or a fire hydrant at outdoors. It is permanently connected to a building’s standpipe or plumbing system. A fire extinguisher system is an active fire protection device which is often used to control small fire in an emergency situation. Make sure you actually know how to use it. Also Read: What is a Foam Extinguisher? Knowledge of fire prevention tips is helpful in many ways. You should always keep in mind all the different fire services to prevent fire at home. Knowledge of all tips and measure can prevent huge disaster and critical situations. These tips will help you to prevent fire accident at your home, and you will be able to protect yourself and your loving ones. What is a Water Type of Fire Extinguisher?